There is no argument that the violin is one of the most beautiful, if not difficult to learn among the many instruments. 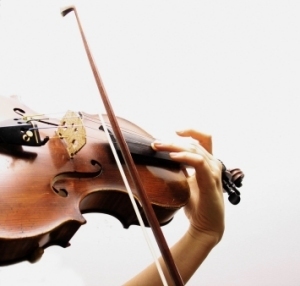 Amadeus music school can make sure that you get the most from your violin lesson. Our instructors will impart much of their enthusiasm and skill by practising various facets of good music foundation. This includes aspects such as proper posture, bowing techniques, finger plucking and musical expression. We can also teach you how to work in differing styles from classical and jazz to contemporary and popular music. Our violin lessons are of the highest calibre.